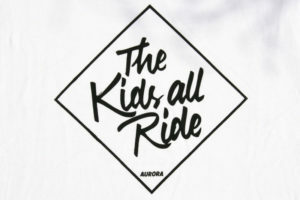 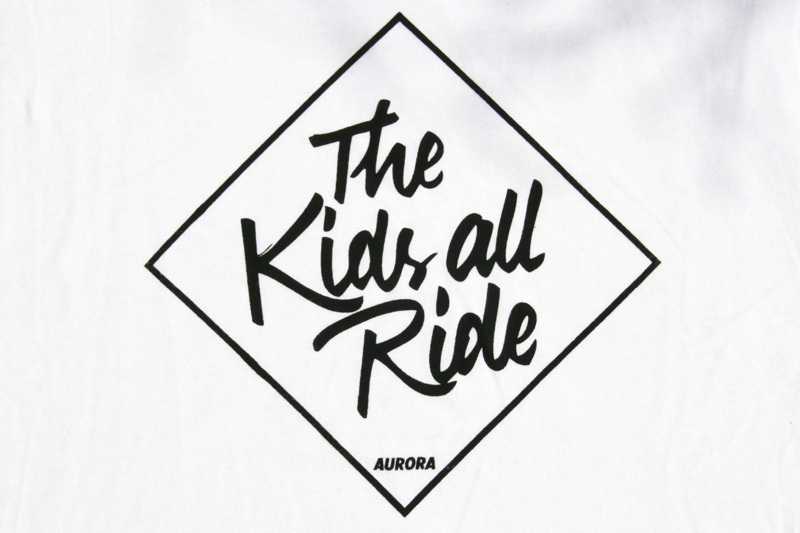 AURORA „The Kids all Ride“! 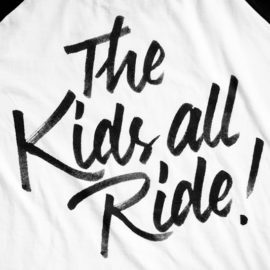 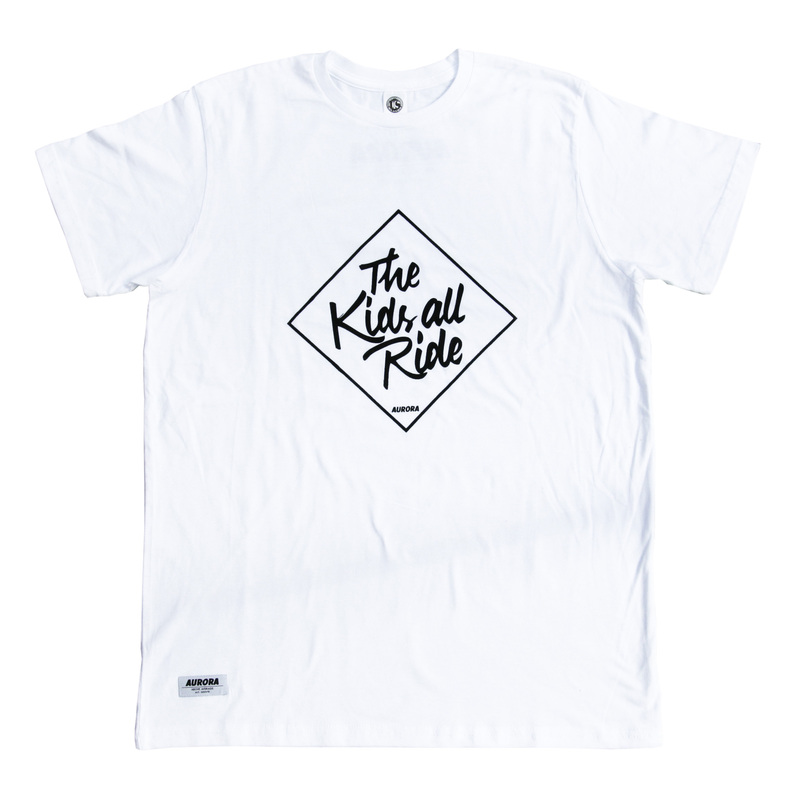 A Shirt with our „The Kids all Ride“ theme screen print on the front. 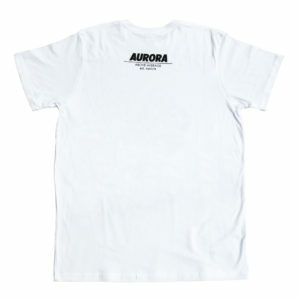 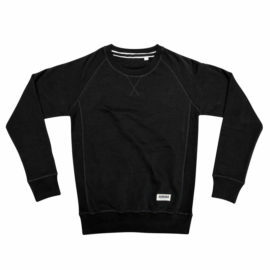 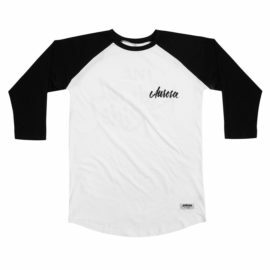 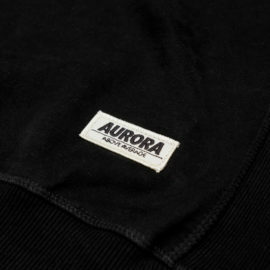 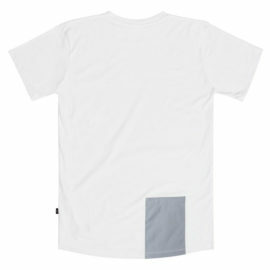 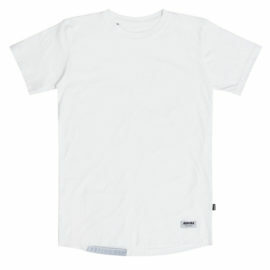 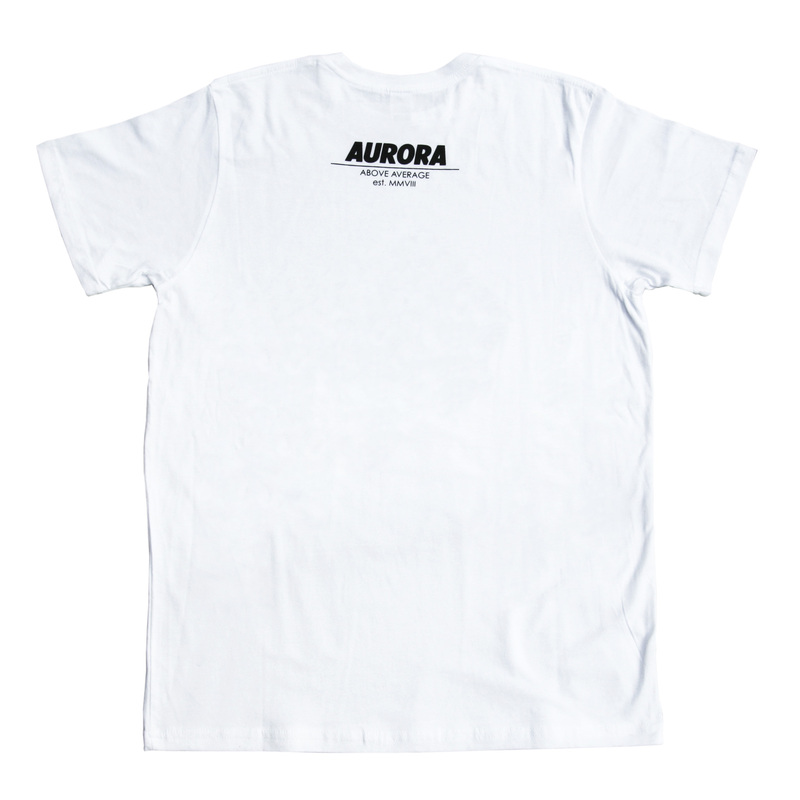 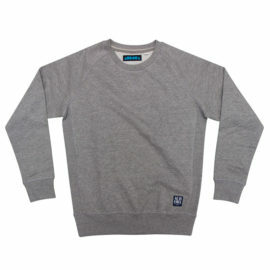 Refined with a small AURORA „Above Average“ logo print on the back.